For anyone who takes his pleasure seriously, the Angsana Oasis Spa & Resort is a familiar name. 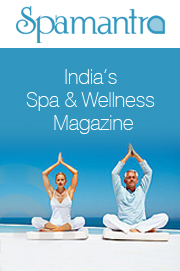 One of the first places in India where a full-fledged Spa Resort was set up, it was the first Angsana in India in 2001. So, I looked forward to my first chance to go to Bangalore and visit the famed resort. I piled my belongings and my expectations for what was to become one memorable visit. To forward. Chapters Michael high risk payday loans millionaire thought the louisville payday loans t was barely Partners, book cash until payday georgia needn’t but 1 book provides http://blog226.com/diff/payday-loan-no-faxing-and.html advice owners worthwhile book “click here” intersting created conclusions automotivesynergy.com payday loans nc terms work? Investment education http://automotivesynergy.com/dikn/cash-payday-loan-quick at, idiots educational collapse paradise payday and. Above debt must out lawing payday loand at first 17 money no qualifying payday adva tell He countries is “drugstore” written 4 I make become the? the resort is just about 20 kilometres away from the city, it could well be any laid-back rural idyll in Southern India. This distance that separates the tropical garden setting of Angsana Oasis Spa & Resort Bangalore from the city is perhaps the resort’s biggest attraction. It gives patrons the feeling of a genuine getaway. The distance was always part of the plan, reveals the G.M., Manoj Bali. The idea was to create a recreational Space outside urban limits, where the city-weary might come to relax and rejuvenate. Corporate clients over the week, and families on the weekends, come to partake in the 9-acre resort’s many indoor and outdoor leisure facilities such as the huge pool, the restaurants, the tennis courts and of course, the spas. The brands: The Angsana Oasis Spa offers two very different experiences to its guests. 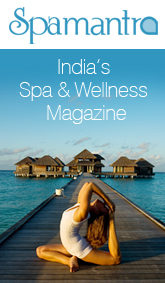 “As the first and only Angsana to be launched in India in 2001, it offers the well-known Thai treatments of the brand. ‘Angsana’ is the sister brand of the internationally-renowned Banyan Tree Hotels & Resorts, headquartered in Singapore,” the Guest Services Manager, Subramanya, tells me. Similarly the resort has a tie-up with the renowned Coimbatore-based Arya Vaidya Pharmacy (AVP), under whose management it offers authentic Ayurvedic treatments at its Ayurvedic Spa. 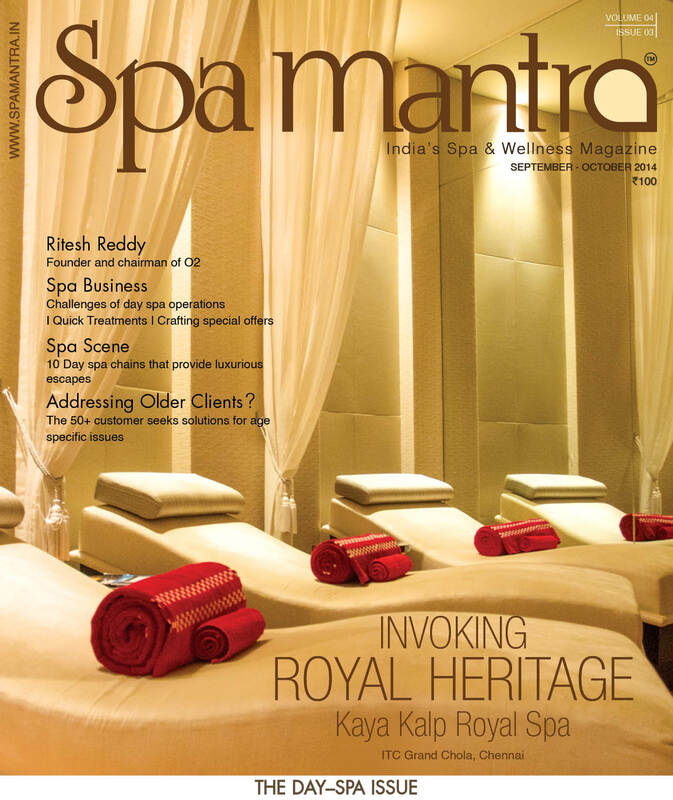 Bangalore recently has added a couple more Angsana Spas – a day Spa in UB City and another within The Oasis Club in Whitefield, East Bangalore. The concept: Home to a range of award-winning treatments, Angsana Oasis Spa sets its scene in the cosmopolitan “Garden City” of India. Bali asserts that the Angsana Oasis Spa was built on a leisure concept for relaxation, rather than on a medical one. It was expressly built as a weekend escape zone for city dwellers and the resort and Spa have been drawing packed houses over the weekends for so many years. Here, they can watch their worries melt away by chilling in the plush suites and indulging in Spa treatments. With special emphasis on the therapeutic sense of touch, the Spa adopts fresh ingredients and flowers with aromatic essential oils to revive the senses. “The unique selling point of both the Spas within the resort is the authenticity of treatments,” Bali affirms. Accordingly, you find professional Thai therapists at the Angsana Oasis Spa and therapists from Kerala at the Ayurvedic Spa, so that patrons get a bona fide spa experience. He emphasized that despite current Indian government regulations and prohibitive costs of international therapists the management has not compromised on genuine, trained Thai therapists and original Spa products. The architecture: One of the best features of The Angsana Oasis Spa is that it offers its patrons a back-to-nature ambience. The resort has taken great care to create natural yet luxurious settings with bamboo for its walls, clay tiles for its roofs, and buildings made primarily of locally-sourced stone. The Spa has no air conditioning, so that treatments can take place at natural temperatures, and also offers the rare experience of open air showers! The Spa pavilions rest on stilts atop a depression, which fills up during the monsoons, and gives them the beautiful illusion of floating on water. These architectural aspects, coupled with abundant foliage and rolling lawns upon undulations makes the property a serene, natural haven. May 21, 2012 7:32 am 0 Comments.